Humans have always sought to take over the air to gain an advantage in war. 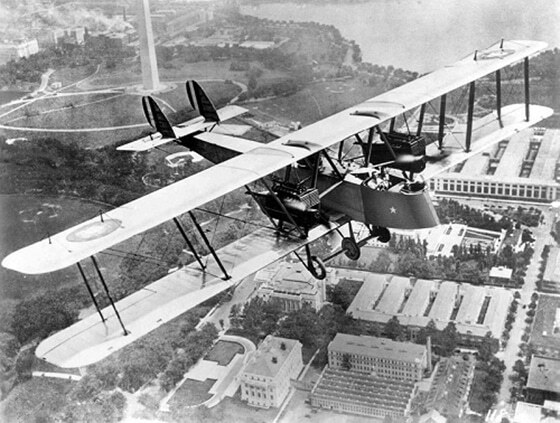 Initially, the military uses of flight were mainly focused on gaining a bird’s eye view of the battle field. Early attempts saw the use of manned kites in China and Japan to spy for military intelligence and communication. Also some minor warfare use was made of hot air balloons in the American Civil war, as well as Napoleonic wars. The First Word War saw the real birth of military air power. Aircraft technology developed rapidly, especially in the area of weaponry, but The Second World War saw the military use of air power come of age with the increased performance, range, and payload of contemporary aircraft which meant that air power could move beyond the novelty applications of World War One, becoming a central striking force for all the combatant nations. The Battle of Britain is the name given to the World War 2 defense of the United Kingdom by RAF (Royal Air Force). It was a struggle between the German Luftwaffe and the British Royal Air Force during July and October 1940. The main German plan was to win air superiority and destroy the British aircraft. The end came on 15 September, when the Luftwaffe lost 56 planes and RAF 28. During the battle 1,733 German aircraft was destroyed compared to the 915 destroyed British fighters. The second Schweinfurt raid was a World War 2 air battle that took place in October, 1943 between German Luftwaffe’s and United States Air Force. The goal of American missions was a strategic bombing raid on ball bearing factories in order to reduce production of war machines. 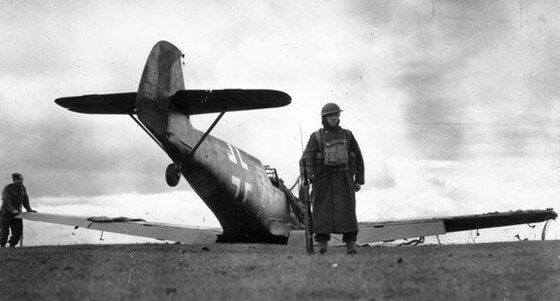 Although the Schweinfurt factories were badly hit, the mission failed to achieve any lasting effect because the production was halted for only 6 weeks. A group of 291 B-17 Flying Fortresses fought off German fighters that came, however, the U.S. did not get off totally unscathed, as 80 mm cannon flak caused much damage to the Air Force. 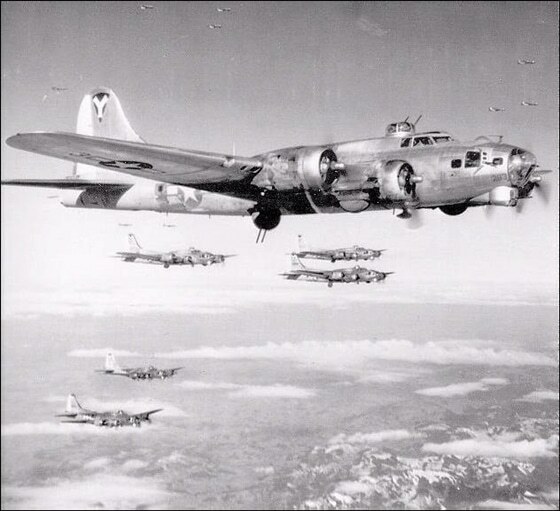 Nearly 77 B-17s were destroyed and 121 of the planes were severely damaged. The mission was named “Black Thursday” because of the loss of air crewman, 600 men were killed. This was a turning point in history marked as the beginning of air battle that would become more developed over time. The Battle of Saint Mihiel was the first and largest battle of its kind, involving American Expeditionary Force, along 110,000 French troops. The Force attacked the German troops who lost over 5,000 men and another 13,000 soldier were captured. The United States lost 7,000 men in the battle. In preparation for the attack on St. Mihiel, the French placed many squadrons under the control of the First Army Chief of Air Service, Col William Mitchell. 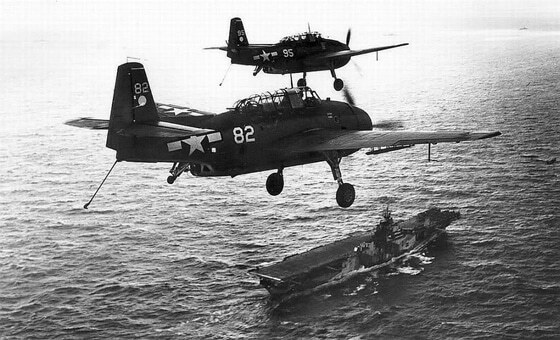 The Battle of the Philippine Sea was the Japanese Navy’s attempt to hold the Marianas Islands. The aerial theatre of the battle was called the Great Marianas Turkey Shoot by American aviators for the severely disproportional loss ratio inflicted upon Japanese aircraft by American pilots and anti-aircraft gunners. 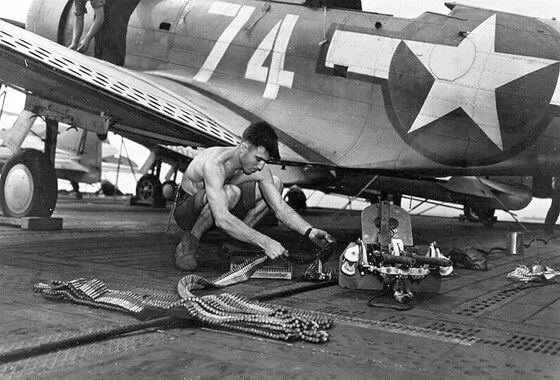 The Battle of the Philippine Sea was a decisive naval battle of World War 2 which eliminated Imperial Japanese Navy’s ability to conduct large scale carrier actions. The U.S. ended up taking out hundreds of the Japanese. About 90% American pilots made safely to the ground. The Battle of Kursk was engaged between German and Soviet forces near Kursk during the Second World War. The real operation opened on July 5, 1943., when The Soviet Air Force launched a massive attack on the Luftwaffe air bases in the area, in an attempt to counter the classic German tactic of eliminating local air support. The Red Army co-ordination of the attack had failed, however the Soviets did gain a notable success on July 6, equipped with the Sturmovik. The Soviet attack was devastating to the tanks. For more in-depth details, read “Kursk”. One of the most controversial historical events of the Yom Kippur War was the alleged air battle between the Israeli Air Force and the Egyptian Air Force on October 14, 1973 near the town El Mansoura. The Israeli air force launched air strikes on October 14 against the Egyptian air bases at Tanta and Mansoura. 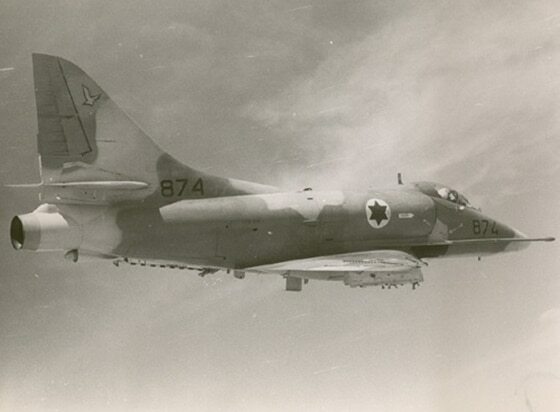 Nearly 120 Israeli fighters attacked 60 Egyptian MiGs. The 104th Air Wing of the Egyptian air force scrambled its fighters, receiving additional reinforcements from other air bases. The air battle lasted 53 minutes. The ensuing 53-minute encounter would figure, as one of the largest and longest battles between jets in history. Casualty totals are disputed. On the 7th November 1944. the Soviet Army was advancing near the city of Niš (now a part of Serbia). US Lightning fighter bombers attacked the Soviet ground troops believeing them to be Germen forces. 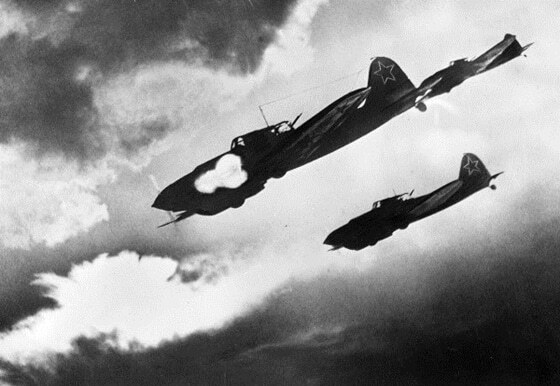 Suffering heavy damage, the Russians called for air support, and the result was a dogfight between nine Yak-3 fighters and an unknown number of P-38 Lightnings. The actual results of the battle remain classified, but American and Soviet sources, both predictably claimed high casualty totals for each other. What is in your opinion the best air battle?